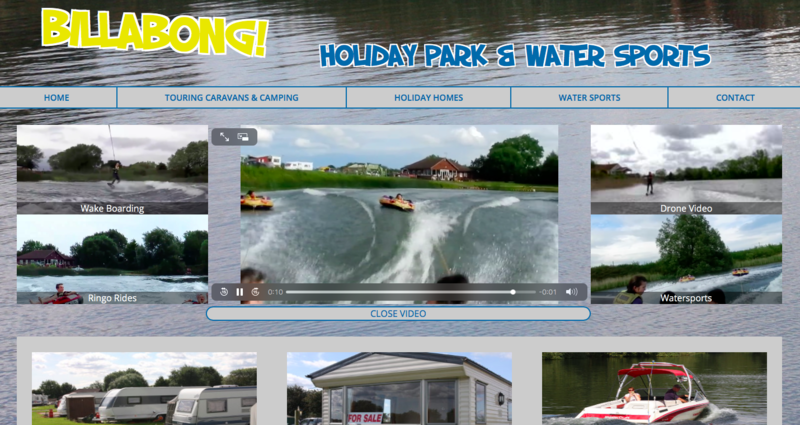 This unique holiday park and water sports complex is situated on the east Riding of Yorkshire close to Beverley. In addition to a touring caravan park Billabong also offers owner occupied holiday homes located near to a large, fresh water lake. The unique element of the park is that it is a Mecca for water sports enthusiasts offering tuition and rides on ringos, wake boarding, water skiing and kneel boarding. Owners of speedboats and jet skis can even take their craft onto the lake with prior permission. 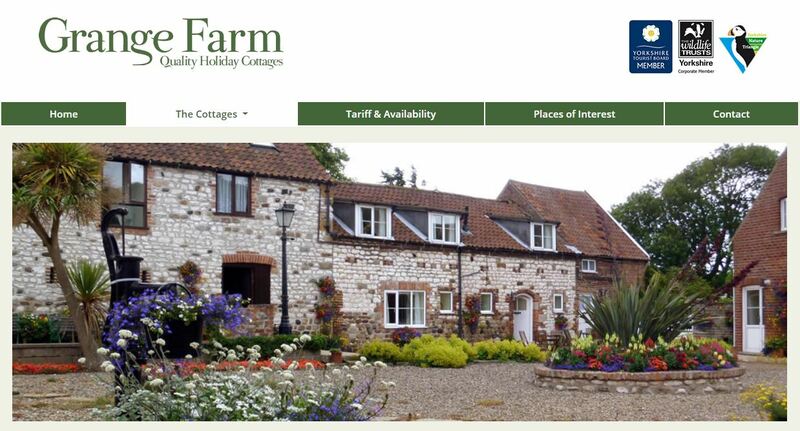 This business provides excellent holiday accommodation with a range of cottages and a large farmhouse. They have been clients for 16 years and have recently commissioned another new website to ensure they are up to date with the latest web trends, including mobile phone usage. Located just off the A64 they are ideally placed to visit York, Castle Howard, the North York Moors and the Yorkshire coast. 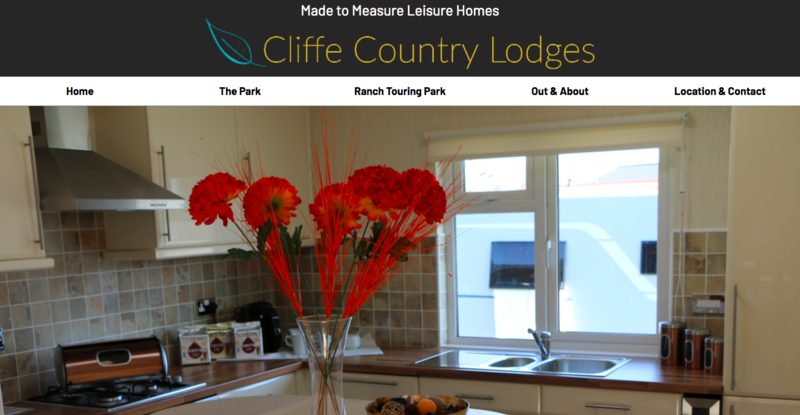 This is an exclusive development of Holiday Lodges and Holiday Homes located near Selby in North Yorkshire. The family owned park is gated and landscaped for the benefit of its residents. There is even a bar and club offering entertainment during the summer months; check the website for dates and events. 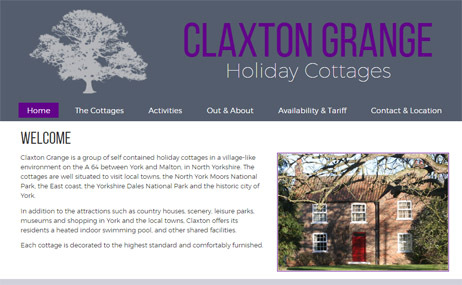 This client has a holiday cottage complex in Bridlington utilising some traditional stables in a courtyard and turning them into self catering holiday cottages. They offer privacy, peace and quiet and comfort with all the amenities you need for an enjoyable holiday – highly recommended. This family owned business has been established for three generations serving the farming community in North Yorkshire. Operating their own sawmill and treatment plant near Ripon. 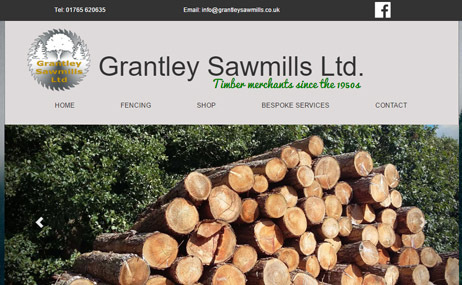 They provide both timber and galvanised fencing, doors, gates, animal feeders and bespoke sheds. They also supply a range of ironmongery. This website is specifically aimed at the medical profession where the need for a high level of expertise is of paramount importance. Consultants from different medical fields have a need to use other experts to advise and administer treatment to their patients in a private capacity. 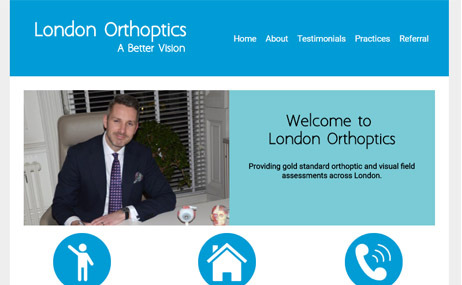 London Orthoptics provide a high level of eye care specialising in orthoptics and visual field assessment. 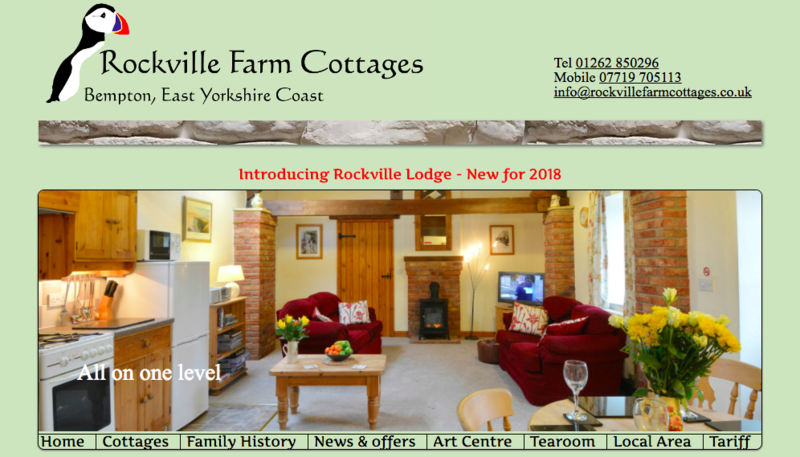 This is a group of holiday cottages fully restored from old farm buildings together with a newly built holiday lodge. In addition there is a café serving hot drinks cakes and light meals (check website for opening times). Richard Burton, the owner, is also an accomplished artist and sells his art at a gallery alongside the café – well worth a visit. 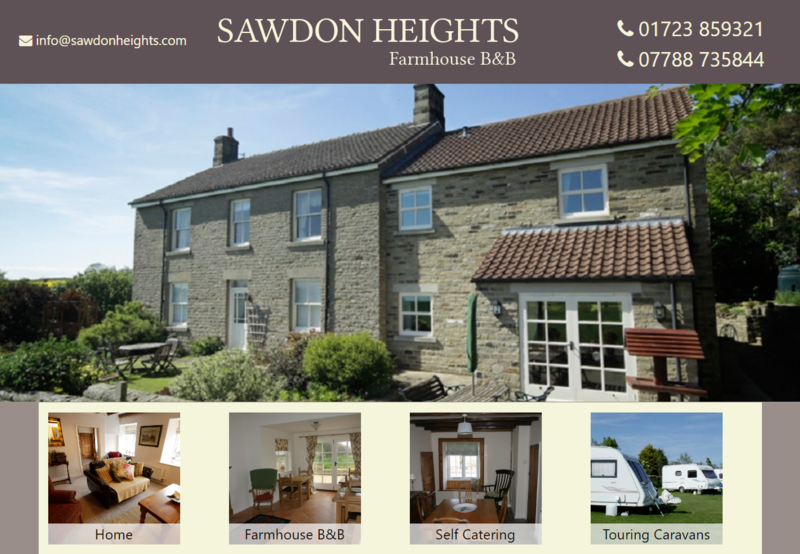 Sawdon Heights is a working farm overlooking the Vale of Pickering and the Yorkshire Wolds. It offers luxury accommodation together with a small touring caravan site. There is one ground floor double room with a wet room designed for disabled access. Upstairs there are two further large double bedrooms, both with a bathroom ensuite. 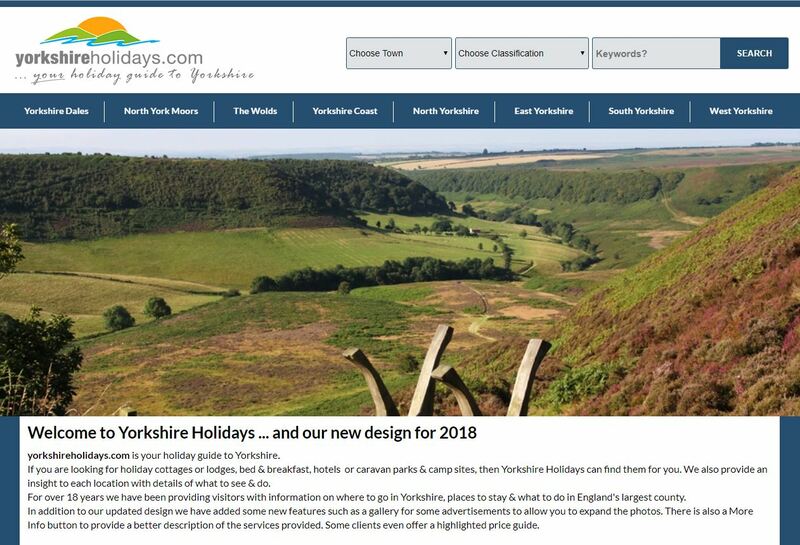 We introduced this website in 2000 and it was one of the first websites to promote Yorkshire tourism. Over the 18 years we have been in business we have established ourselves as one of the leading sources of information. Each year we update the website to ensure we provide the most current data from our advertisers to our users and to maintain our prominent position on search engines, notably Google.